Josh started riding with his brother Michael when he was 6 years old. 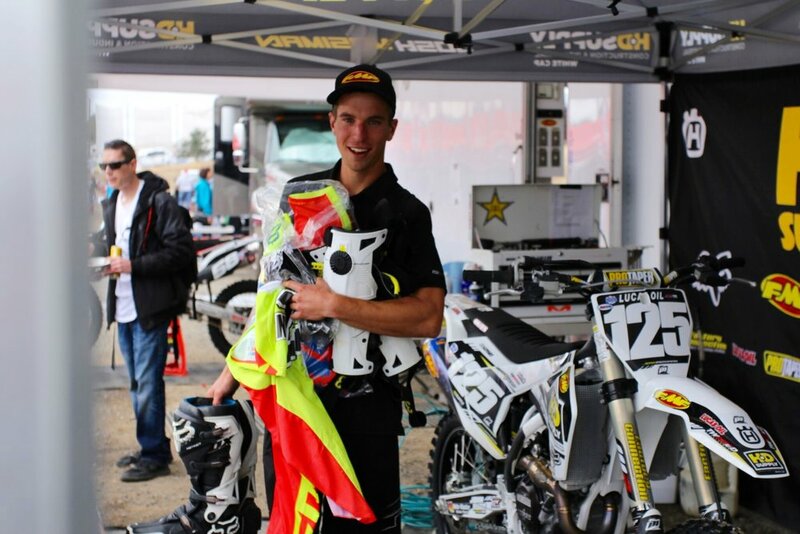 Now 21, he has been riding dirt bikes and chasing the dream of being a Pro his whole life. Learn more about Josh and where he's headed in 2018. For all marketing opportunities and any other questions call or email us!